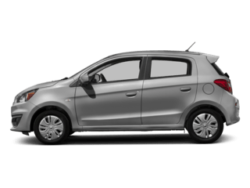 Need to calculate your auto loan interest or monthly car payments? 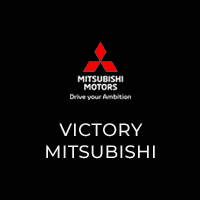 Use Victory Mitsubishi’s payment calculator to find out how much you should pay on your next vehicle purchase in the Mount Vernon or New Rochelle areas. 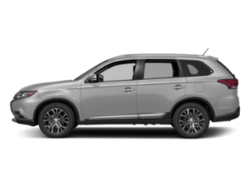 This quick and easy car payment calculator will help you determine your price for models like the Outlander or Eclipse Cross. 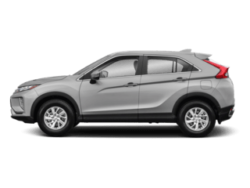 If you have more questions about the estimated auto loan interest or lease payments for your new or used vehicle in Westchester, feel free to contact us for help. 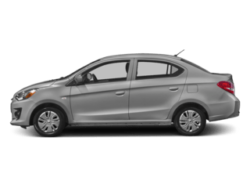 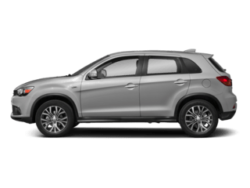 When you’re ready, head over to Victory Mitsubishi in Bronx to purchase the new Mitsubishi model of your choice at your calculated car payment estimate.